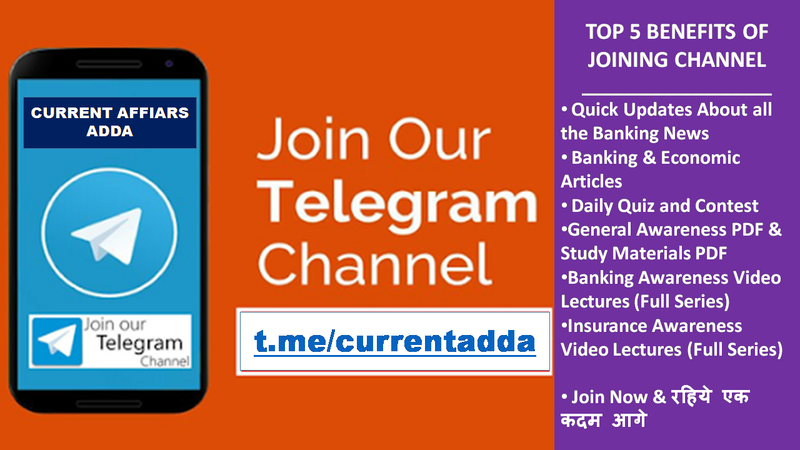 Weekly Current Affairs MCQs March 2019 (1st-7th) PDF Download. 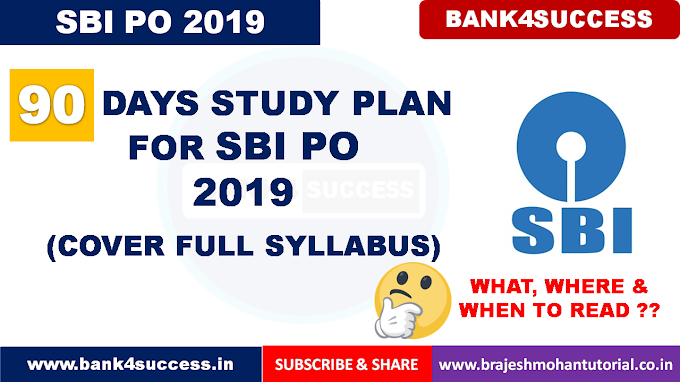 We are Sharing you the Weekly General Awareness Questions and Answers PDF for SBI PO, IBPS PO, NIACL AO, RBI Grade B and Other Bank and Insurance Exam. Step - 3. Search @currentadda In the Search Box to Join Group.